Peek-A-View - Beautiful Log Cabin. Walking Distance to Ski Resort! 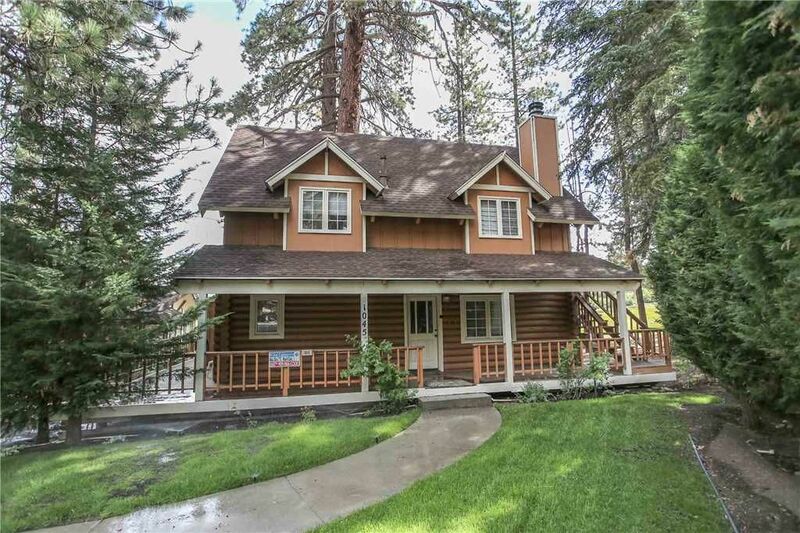 Peek-A-View - Beautiful log cabin right on the 7th Fairway of the golf course! Three bedrooms, one and a half bath, wood burning fireplace, cable TV, DVD player, and washer/dryer. Fitted with all the conveniences of home, Peek-A-View has a full kitchen with stove/oven, refrigerator, dishwasher, microwave, blender, toaster, coffee maker, dishes, pots/pans, and more. Deck with barbecue and gorgeous views of the golf course. Bedroom One - queen bed, TV, upstairs. Bedroom Three - two twin beds, upstairs. Peek-A-View comes with fresh towels, and beds are made up with fresh linens and plenty of cozy blankets. Our dedicated cleaning crew has the cabin clean and ready before your visit and does the cleaning after your stay. Sorry, but Peek-a-View does not allow pets. house was great for kids and would go back.